Kingfisher needed to invest in further equipment as a result of increasing sales, and said the positive experience it has had with existing systems from BGM gave it confidence to go with it again. Martin Jackson, managing director, of Kingfisher Labels, said: ‘Investment in new capital equipment is still a hard decision but due to our increasing sales it was imperative that we purchased additional machinery. ‘When the decision was finally made to purchase another die-cutting inspection slitter rewinder, it was without doubt a very easy one to make. 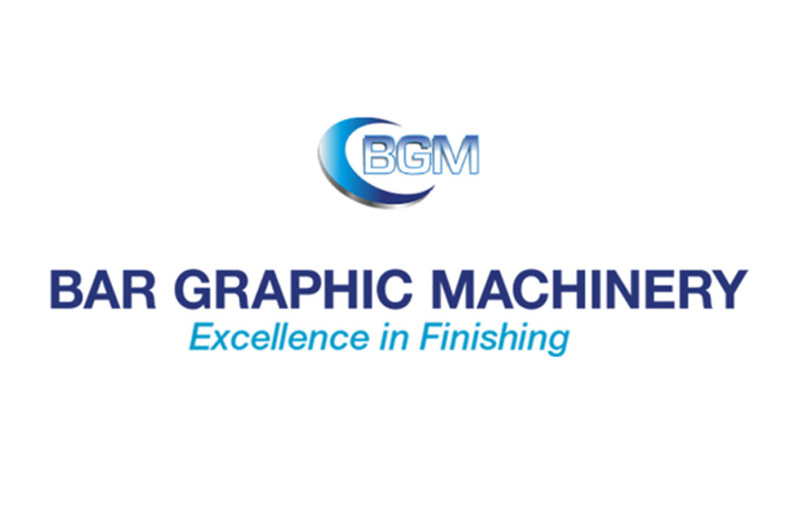 Daniel Carr, sales manager of BGM, said: ‘We are delighted that Kingfisher Labels’ future growth and expansion plans involve buying additional equipment from [us]. The high-speed Elite 370 DI is proving to be a true market leader in combining Bar Graphic Machinery’s easy load die station within the conventional layout of our inspection slitter rewinders.